Very occasionally patients may need longer appointments. Perhaps because they have multiple problems or because they live out of London and cannot easily return. 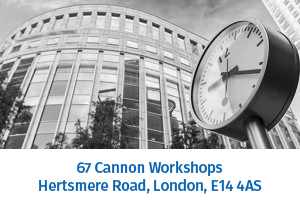 In such cases, costs will increase in line with the length of the appointment: 45 minutes for £65 and one hour for £90. This will always be discussed and agreed with you before a longer follow-up appointment is scheduled. Payment is always made at the time of the appointment. 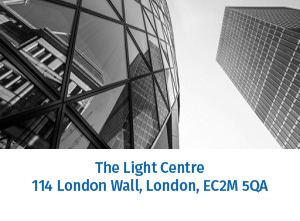 At the Light Centre, Moorgate, only – Debit & Credit Card. Credit cards cannot be accepted at either Canary Wharf or Blackheath. Health insurance often covers Chiropractic treatment, but before booking an appointment you should find out three things. Does your policy require a GP referral letter? Does your policy have an “excess”. That is, an amount you have to pay yourself before the insurance company will start to pay. How many sessions does your policy cover? The Hunter Clinic asks you to pay yourself for each visit and will provide you with a receipt to reclaim the cost (or part of the cost) directly from your insurance company. Please contact me if further information is needed. These free spinal checks are an opportunity to meet me and receive a preliminary view on any musculoskeletal problem you may have. It is also an opportunity for us to discuss back pain, neck pain, joint pain, muscular pain, or sports injury and posture and alignment problems. 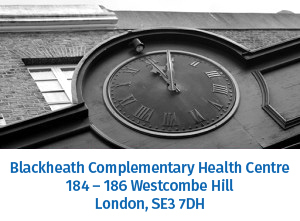 To book a free spinal check at the Blackheath Complementary Health Centre, please call 07855 916 602. To book an appointment, discuss your condition with me or simply find out more please call 07855 916 602 or complete the online form on our contact page.